Spring 2016 Virtual Race: Completed! – Zombies, Run! Spring 2016 Virtual Race: Completed! With nearly 4500 runs from 65 countries, the Spring 2016 Virtual Race has come to an end. 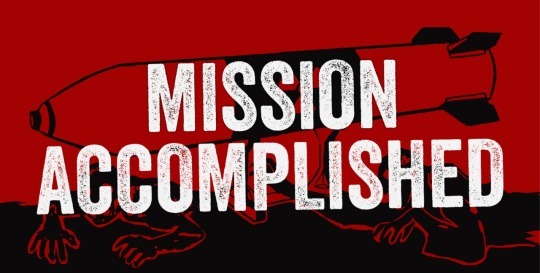 Congratulations to all the Operatives 5 who took part! We were super proud to hear that some of you set PRs, or were even racing for the very first time. Great job! 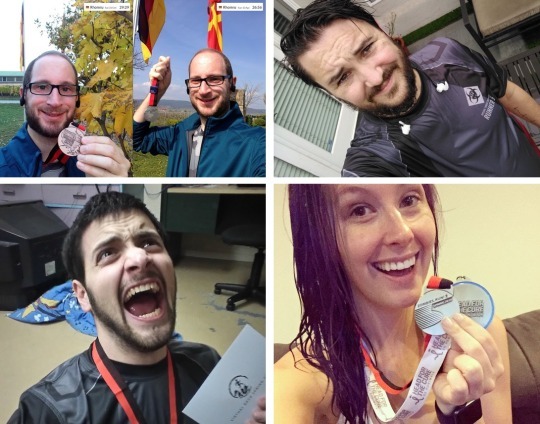 Here are just a few of the finisher’s pictures we received – thank you all! In total, runners covered an incredible distance of 30,864km run during the race. You can check out all of the stats, including times by country, on the race leaderboard. If you missed out on this Virtual Race – never fear. We’re planning more events like this in the future. To be the first to find out about upcoming Virtual Races, make sure you’re signed up to the mailing list. Previous Post Season Five. It’s here.